Stunning 3 bedroom 2.5 bath two story smart home with furniture and blinds. This home shows like a model. Gorgeous tile floors throughout main level with open kitchen featuring a center island. Upstairs are the 3 bedrooms and 2 baths plus a bonus room perfect for a playroom or home theater. Upgraded kitchen cabinets, stainless appliances, backsplash, quartz counter tops, sliding tub door and tray ceilings with lights. Randal Park Community amenities include club house, pool, splash pad, fitness center, walking paths, dog park and more. 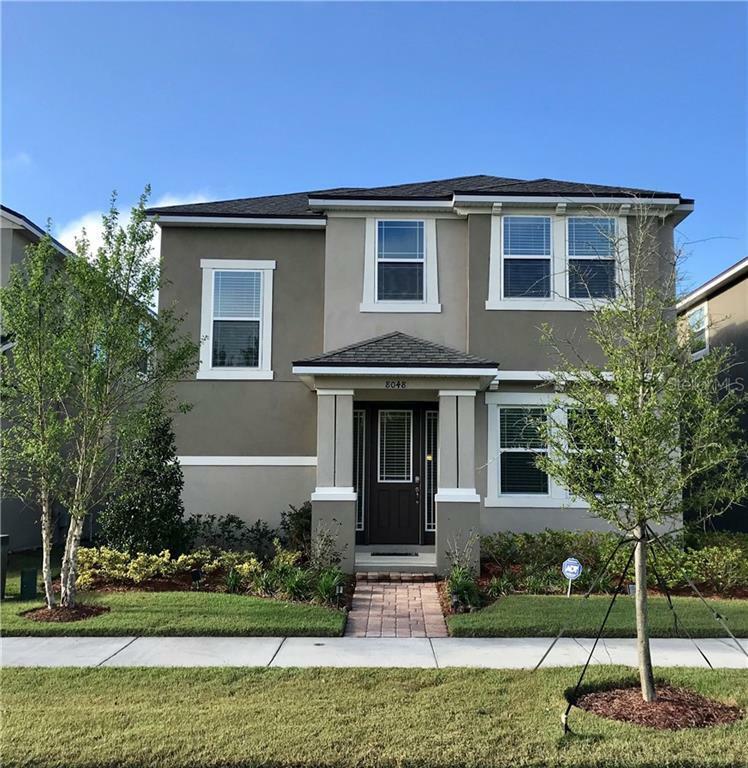 Conveniently close to the 417 and 528, as well as Orlando International Airport, Medical City, the USTA National Campus and the Lake Nona Town Center.